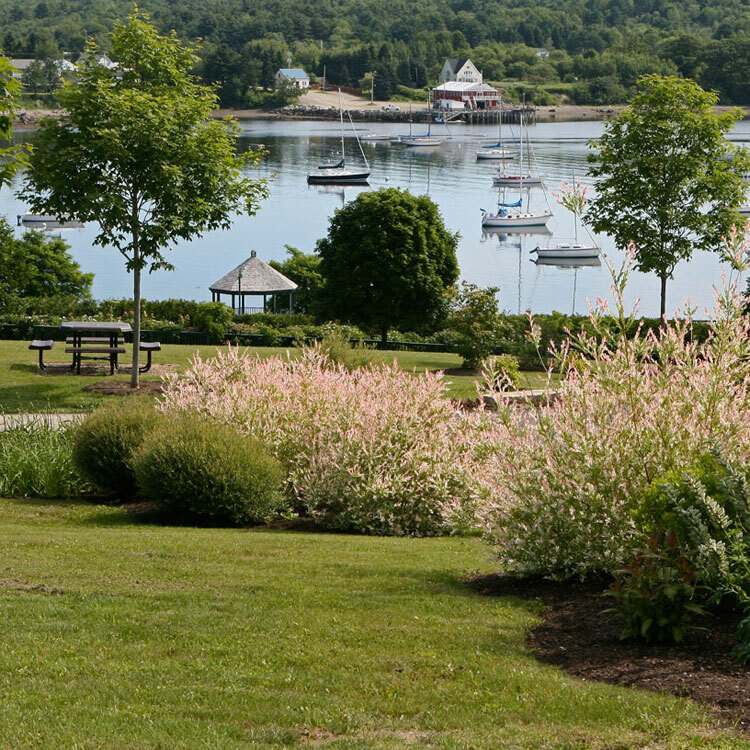 Belfast City Park is 15 beautiful acres on the Atlantic Ocean! Visitors will enjoy gardens, the beach, a ball park, tennis courts, children’s theme park, barbeque area, and a swimming pool. 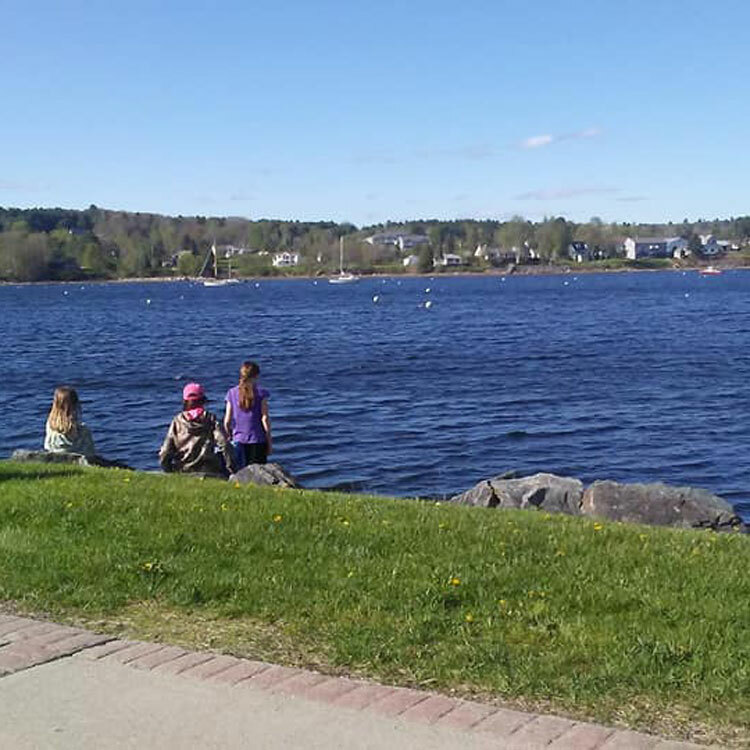 Heritage Park is located in downtown Belfast, overlooking the harbor, marina, and beautiful Penobscot Bay. Steamboat Landing Park is located at the end of Commercial Street and offers a boat house, beach area, and dingy launch. 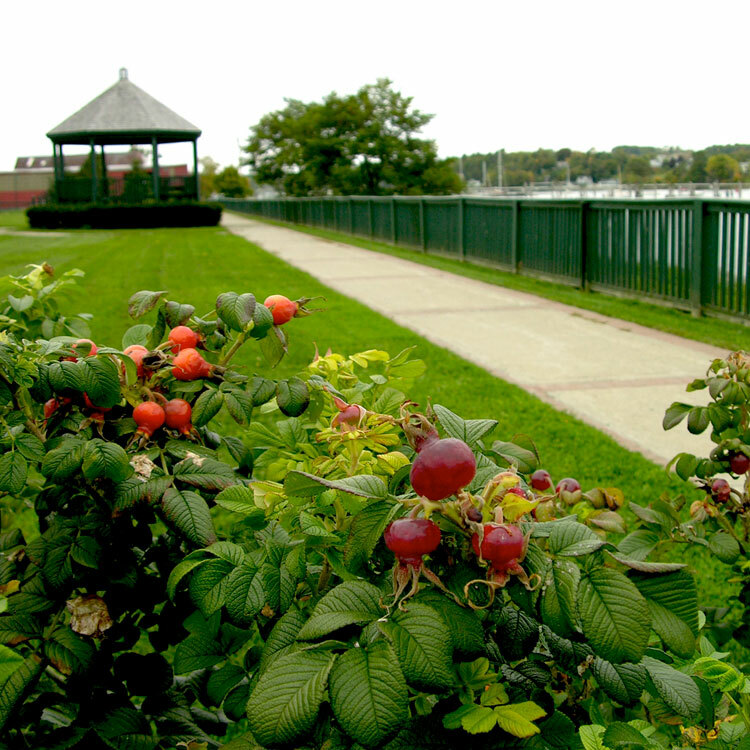 Belfast Commons is found between Front & Cross Streets, overlooking Belfast Harbor. 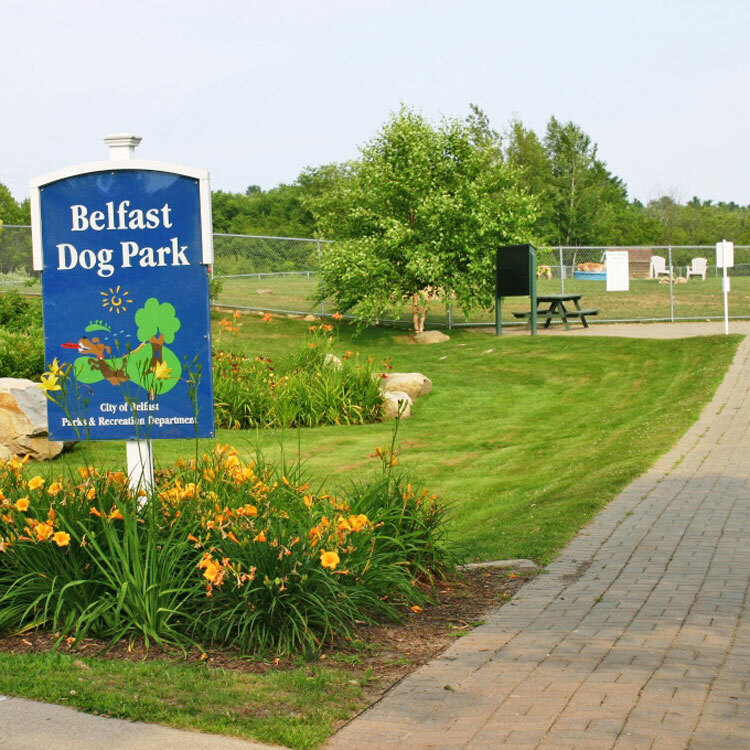 The Belfast Dog Park is the place for your four-legged friend. 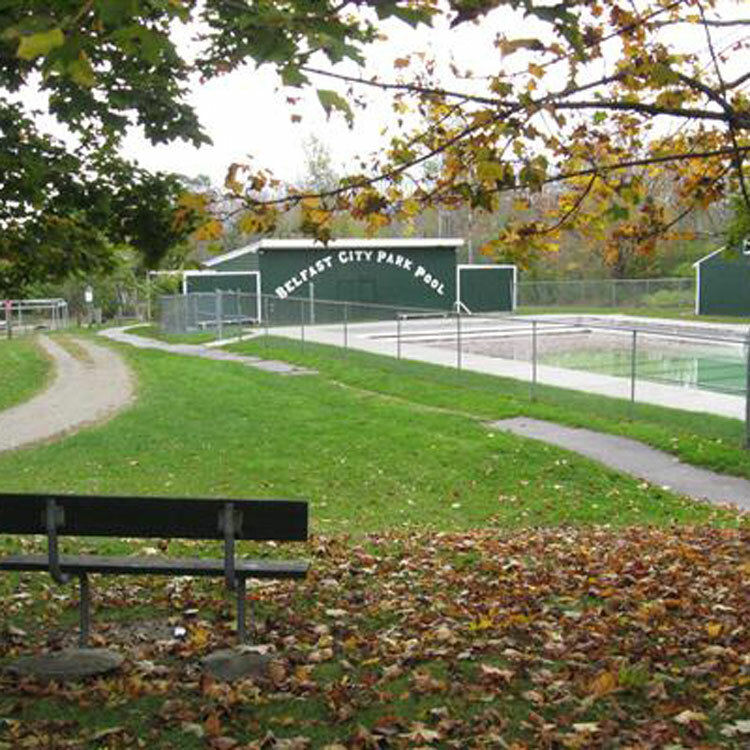 The park is located at Walsh Field on Lincolnville Avenue, just off US Rte 1. 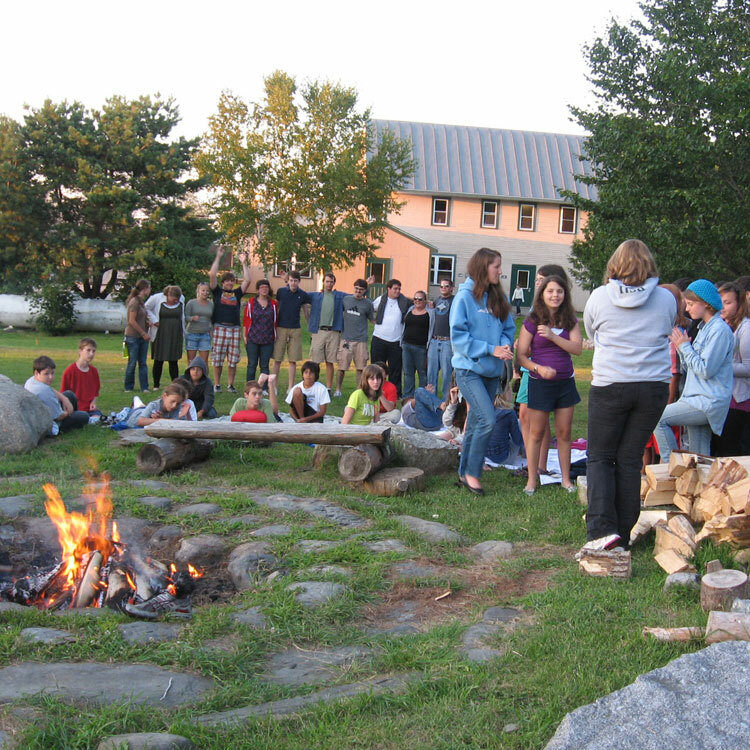 Hidden Valley Camp is an international summer camp located on 300 acres near the Maine coastline. 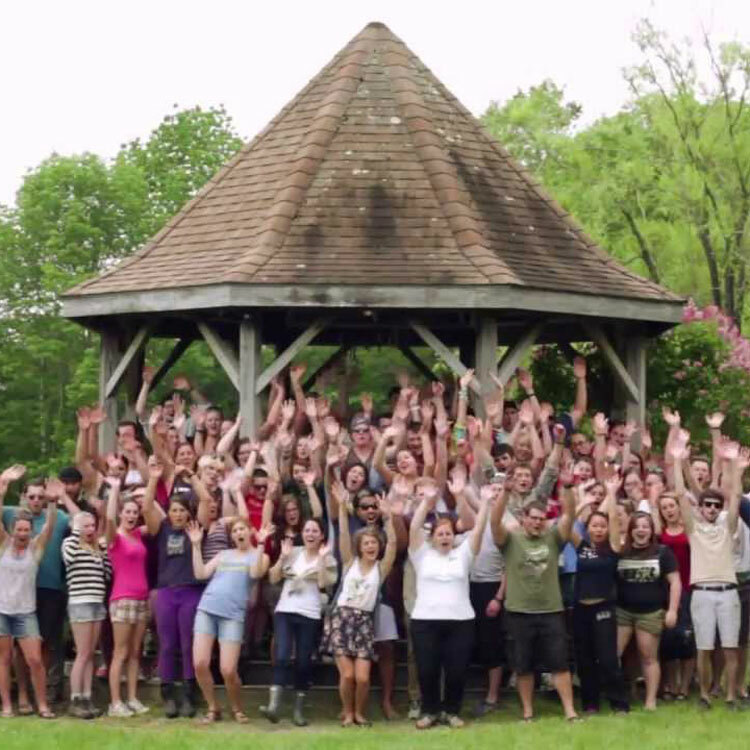 The camp has been providing exceptional arts and outdoor programs for more than 60 years. Maine Arts Camp is the place for creative kids; programs focus on painting, photography, music, theater, sculpting, cooking, baking, and more. 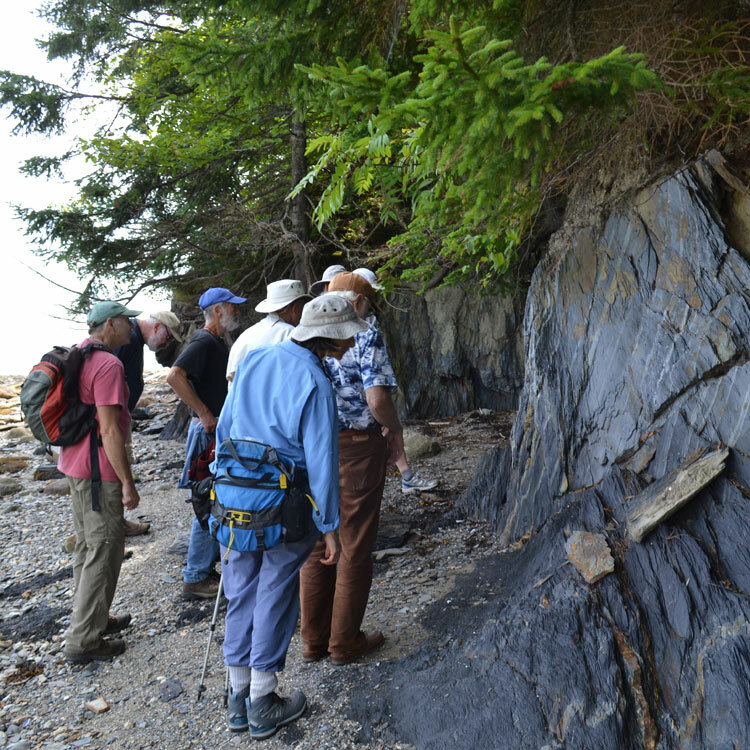 The Coastal Mountains Land Trust was established to protect and preserve the ecology of Western Penobscot Bay. Guests will find some excellent nature walking trails in the preserve. 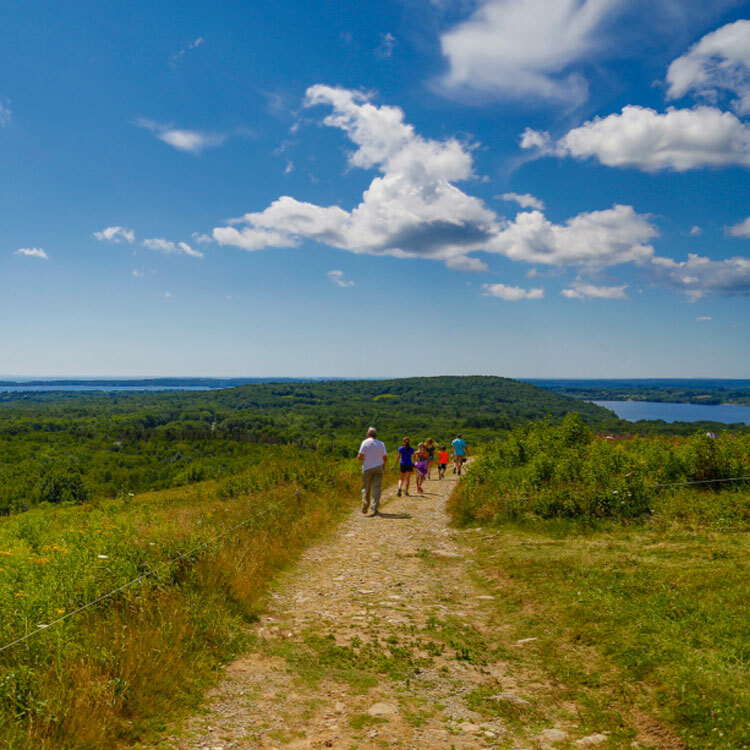 The Beech Hill Preserve is one of the most scenic conservation properties in the western Penobscot Bay region. 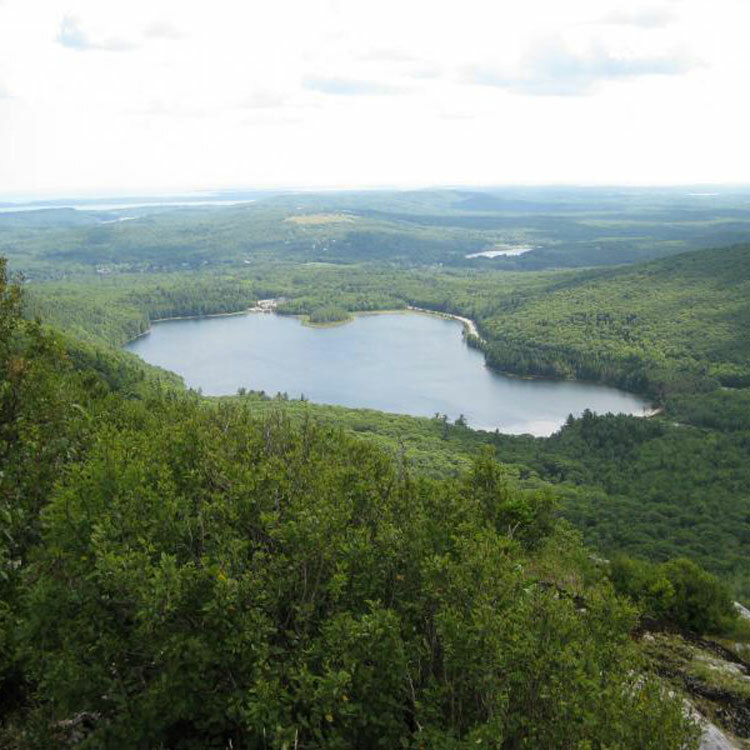 Find great hiking and views of Penobscot Bay! Friends of Sears Island was founded to support permanent protection of the Sear’s Island environment.